Backlink Checker Software checks user’s advertiser websites link status on various different publishers’ websites in real time. Link checking tool measures websites performance and popularity on the web and notify users when sites link is not found or web page cannot be displayed. 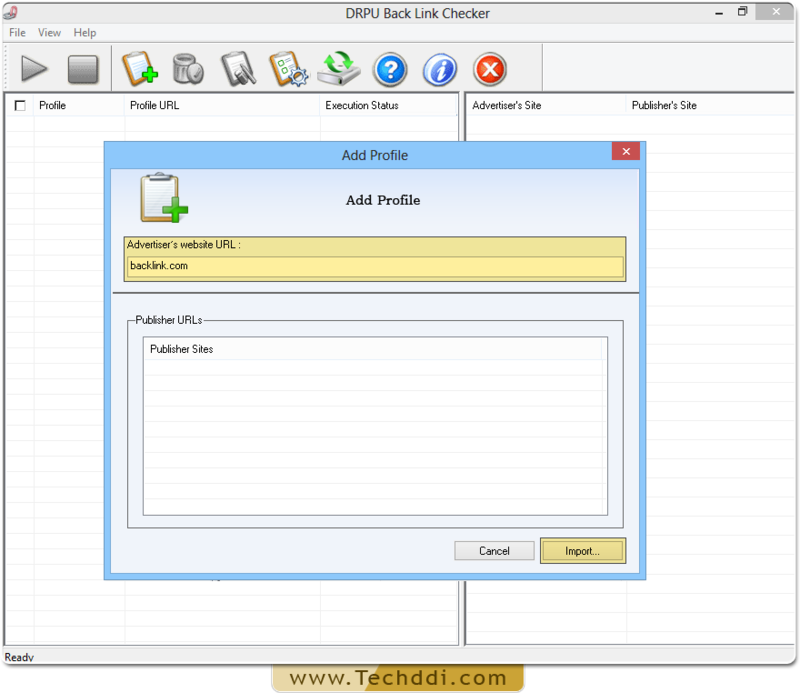 Inline link checker tool examines java script link, direct link or other link of the websites on windows 98, windows 2000, windows 2003 server, windows XP (home, professional and media center), Windows NT, windows ME and windows VISTA operating system. Monitors and checks websites backlink status on the internet. Measures and evaluates overall visibility and popularity of the users (advertiser) websites. 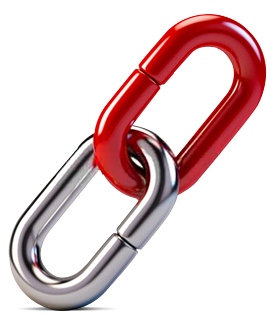 Relevant tool to find the link status that plays the major role to rank the website better in the search engine. Provide multiple websites checking instead of one by one. Generates report in HTML or TXT format.